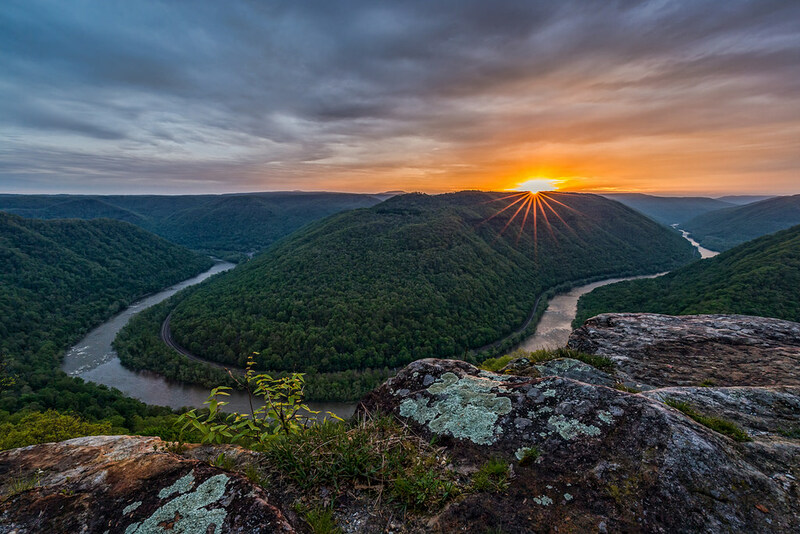 Special places like the New River Gorge depend on the Land and Water Conservation Fund. Photo by Randall Sanger. We’ve got reason to celebrate! Yesterday, the Senate passed one of the largest public lands packages in decades. 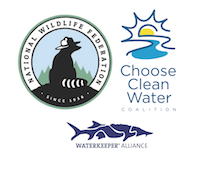 The bill includes renewed and permanent funding for the Land and Water Conservation Fund. West Virginia’s Senators Manchin and Capito both voted yes on the bill. Senator Manchin’s leadership as the ranking member on Senate Energy and Natural Resources Committee was particularly important for the bill’s passage. You can watch his floor speech on the bill here. Thank Senators Manchin and Capito for their vote for wild public places! Let them know you appreciate their leadership on public lands issues. Send a thank you note here. This victory for public land wouldn’t have happened without you! Over the last year, thousands of West Virginians stood up and took action for our public lands. Businesses, volunteers, non-profits and citizen activists worked together to make good things happen for our public lands. Learn more about what’s inside the bill here. Now, the public lands package will head to the house where it has bipartisan support. We’ll keep you updated as the House takes up the bill.